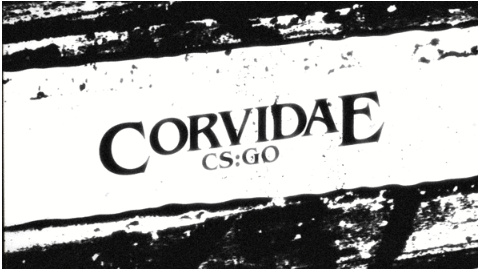 A final goodbye to the team that rebuilt our name in CS:GO and those who have come and gone along the way. Thank you for everything. Starting with the above team almost a year ago, we have been through a lot. Plenty of roster changes, some high points and low points, great games and big upsets, working with this team was a roller coaster ride. Through it all though, DANZ and rbz stuck it out and pushed through to find their form and success. 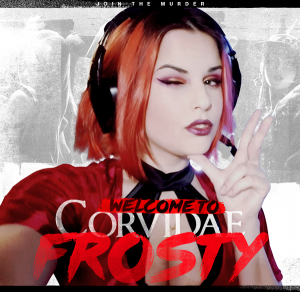 Corvidae would like to wish them and all those who helped, the best of luck! 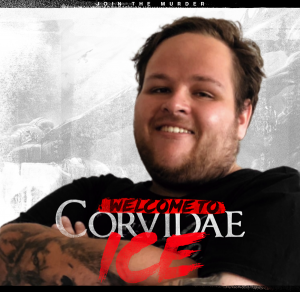 Special thanks to ARES, krudeN and Iyen for their time in Corvidae and help to build and maintain the Corvidae CS:GO reputation. 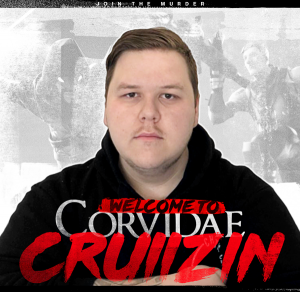 This is not the end of Corvidae CS:GO. Stay tuned for updates shortly!